Timber Harvesting’s November/December issue spotlights Texas timberman Brad Hassig, who, favoring a Cone Head 585 chipper, started his first wood biomass recovery crew earlier this year to make boiler fuel, and he hopes to add another in 2009 as the first wood-fired power plant opens in his working circle. 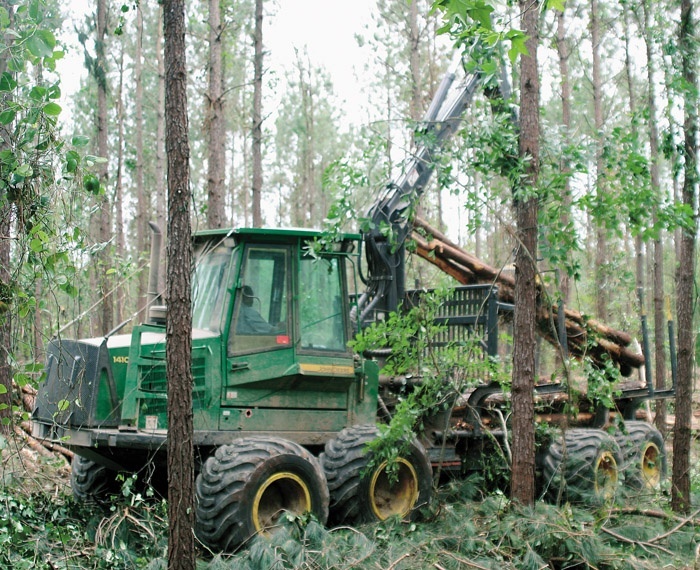 Also featured are the Schaier Brothers Saw Mill’s efforts to sustain Atlantic white cedar and an update on Southern CTL, as Plum Creek’s efforts fall short. Oregon’s N.W. 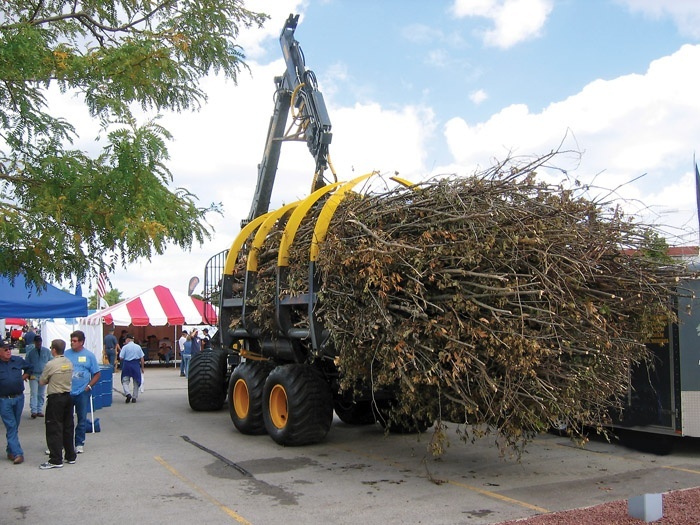 Lands is highlighted for its move to biomass production, and the issue provides a review of the Lake States Logging Congress, which transformed Lambeau Field as some 9,500 visitors checked out 225 exhibits at Green Bay. Atlantic white cedar (Chamaecyparis thyoides) is found along the Atlantic and Gulf coasts from Maine to Florida and west to Mississippi. Historically, this species has been a very valuable timber species, and remains so today. 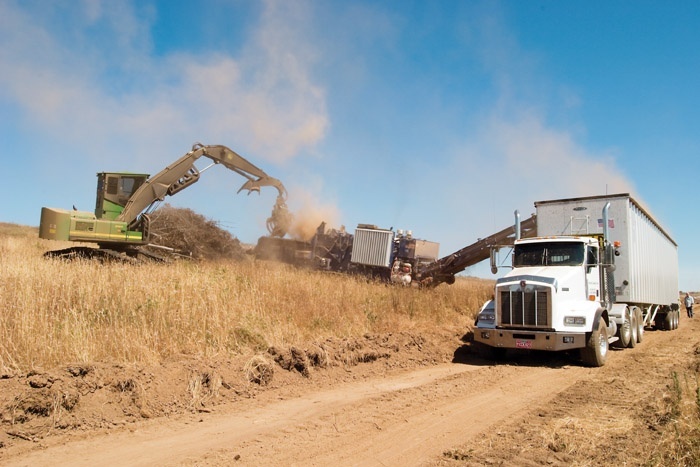 Energy issues are changing the face of traditional logging as state and national mandates and incentives to use more “green” or sustainable fuel sources are implemented, with wood fiber in various forms becoming a major contributor to the biomass fuel stream in many areas. There is no sports venue more legendary than Lambeau Field, home of the Green Bay Packers. 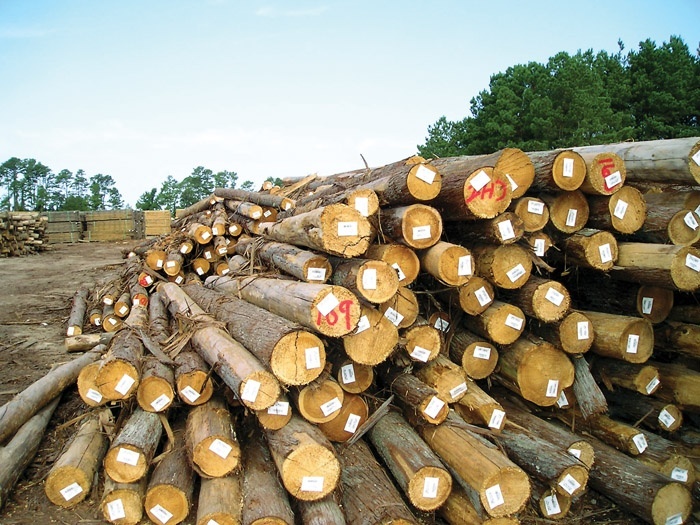 In its July/August 2006 issue, Timber Harvesting reported on Plum Creek Timber Co.’s efforts to apply cut-to-length harvesting to its extensive holdings in southern Arkansas and northern Louisiana. American Loggers Council President Ezell Castleberry and the Alabama Loggers Council hosted the American Loggers Council 14th Annual Meeting in Montgomery, Alabama on September 25-27.